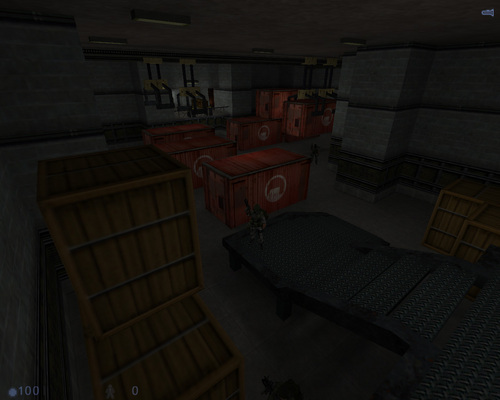 The famous single-player mod Case Closed, converted to Sven Co-op. 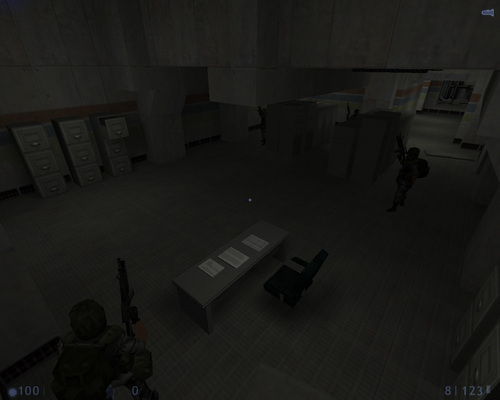 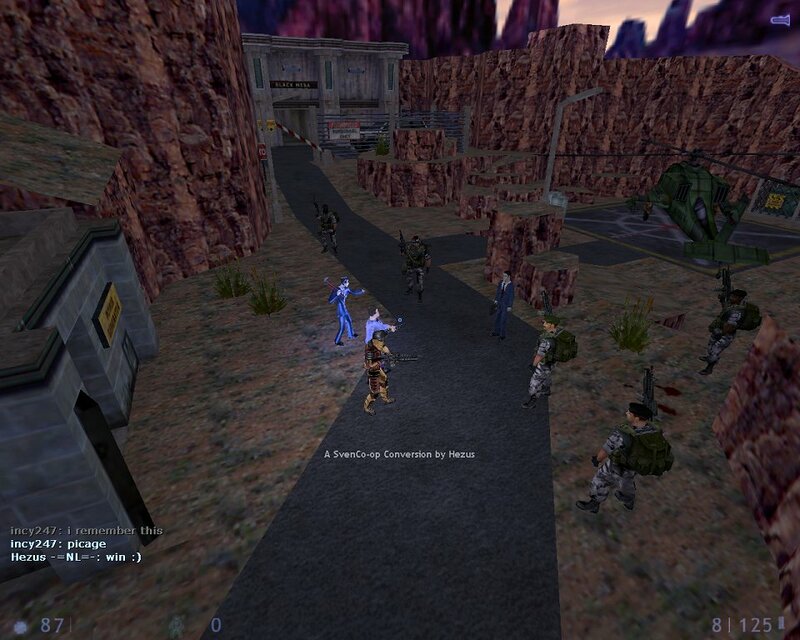 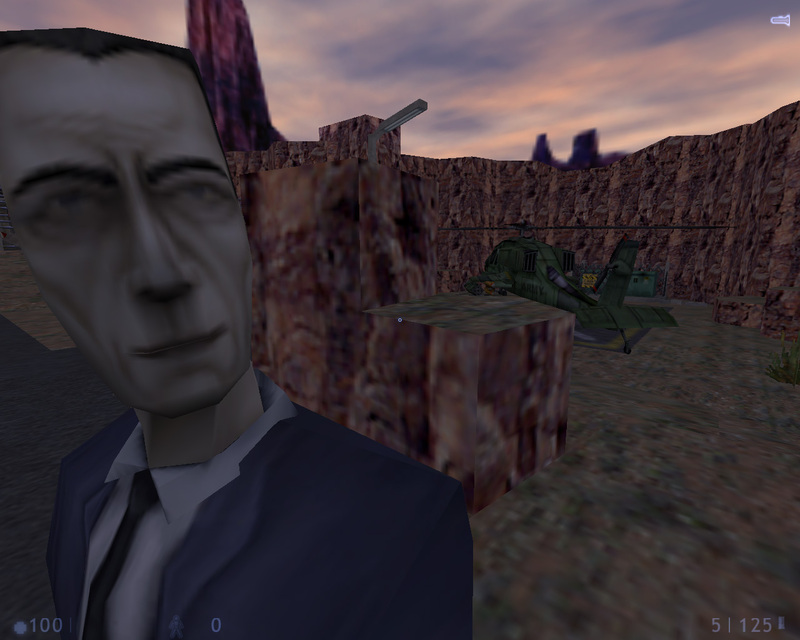 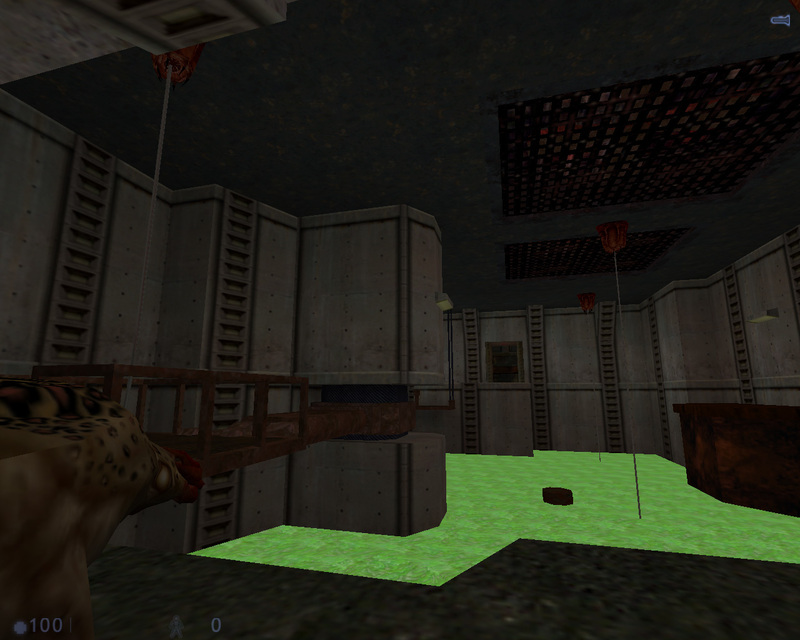 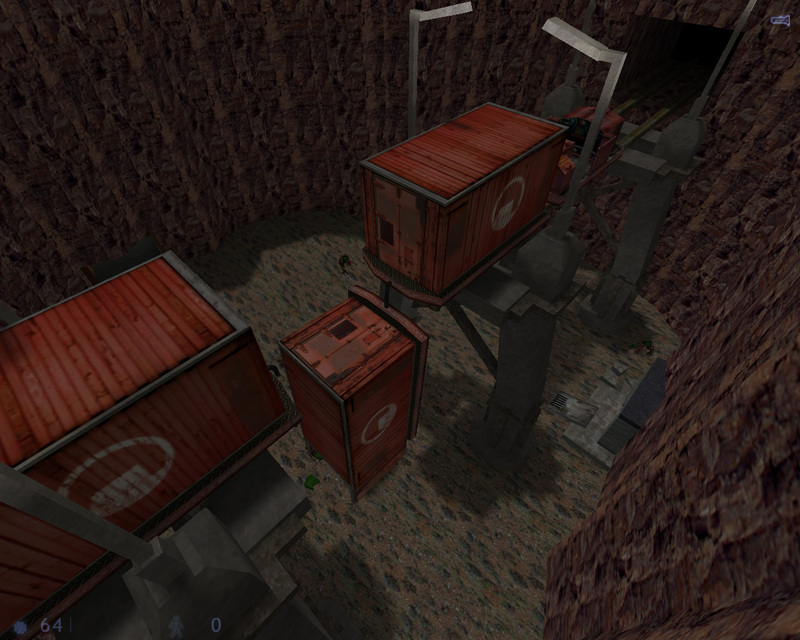 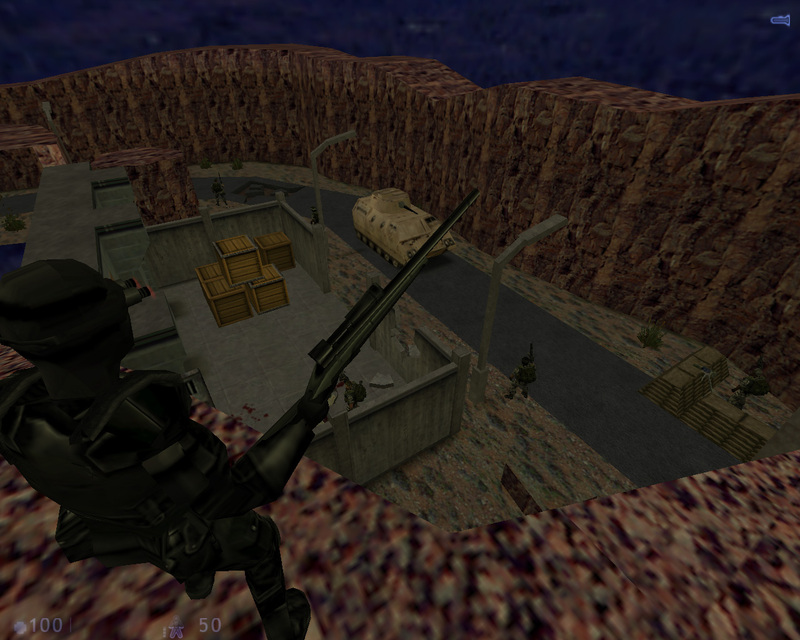 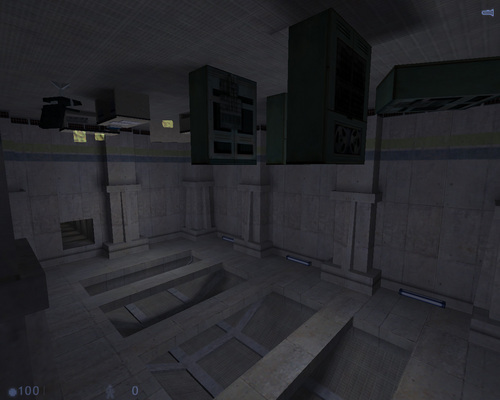 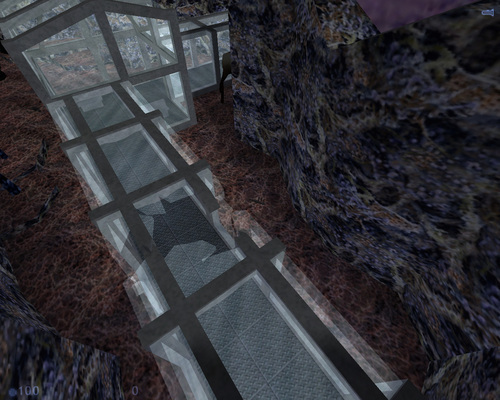 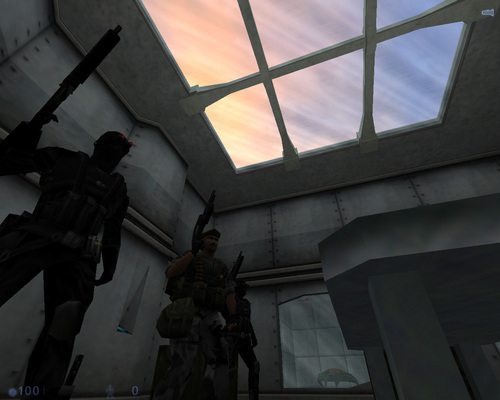 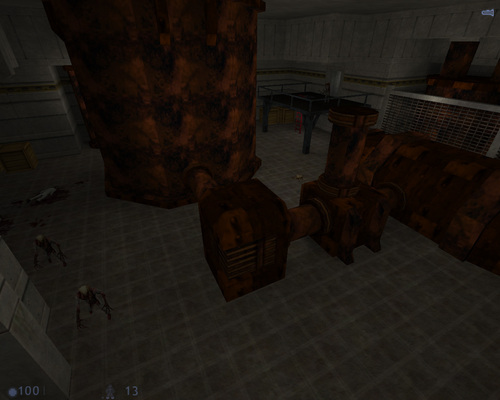 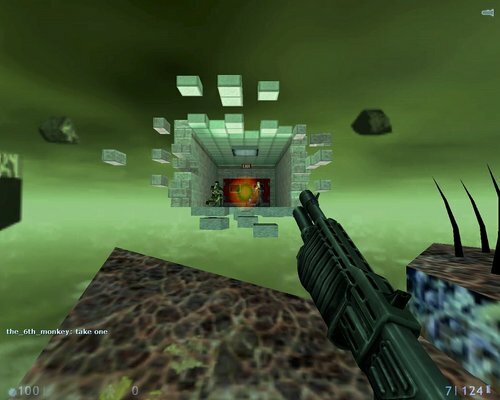 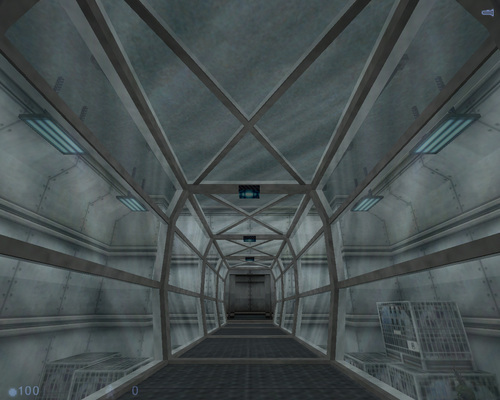 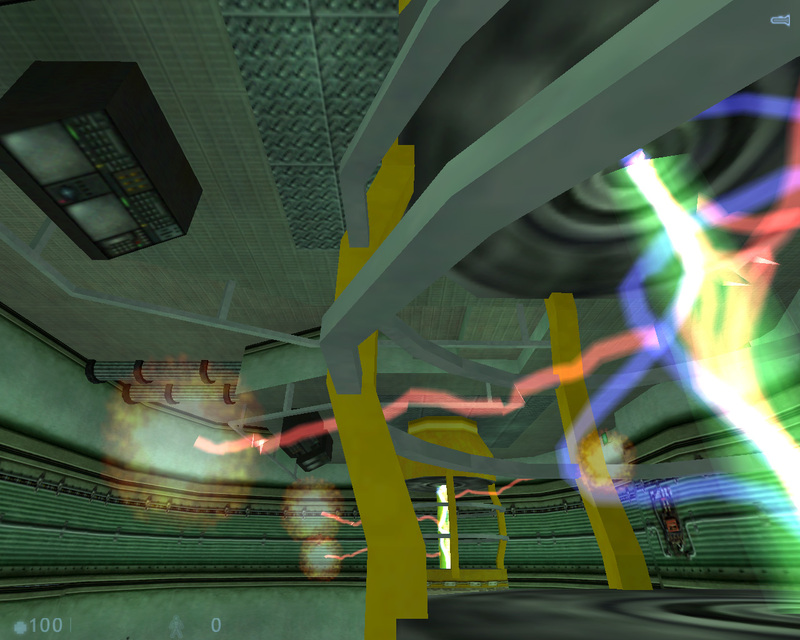 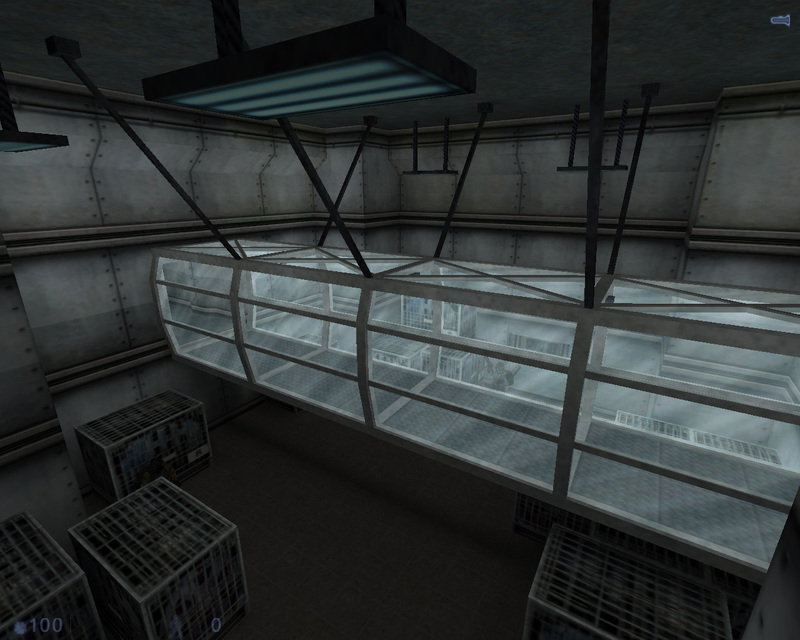 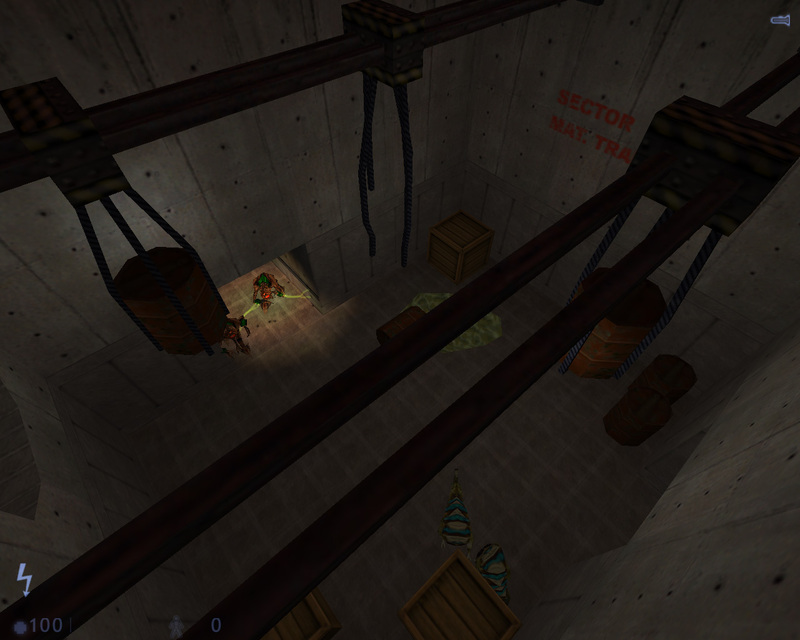 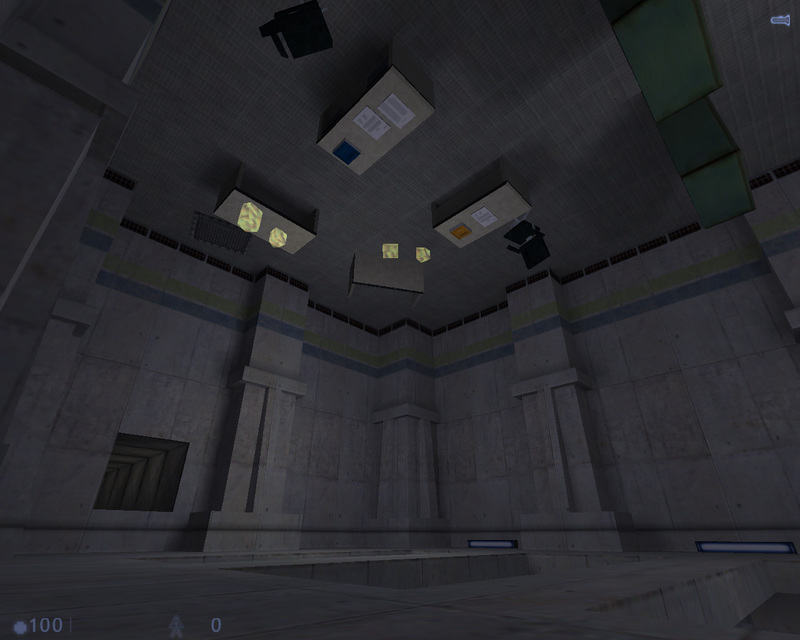 The original Case Closed single player Half-Life mod created by EraSerx was released on October 20, 2001. Converted 17 maps into 10 maps. Grunts changed to SC 3.0 SD Grunts with heads/weapon customizations. 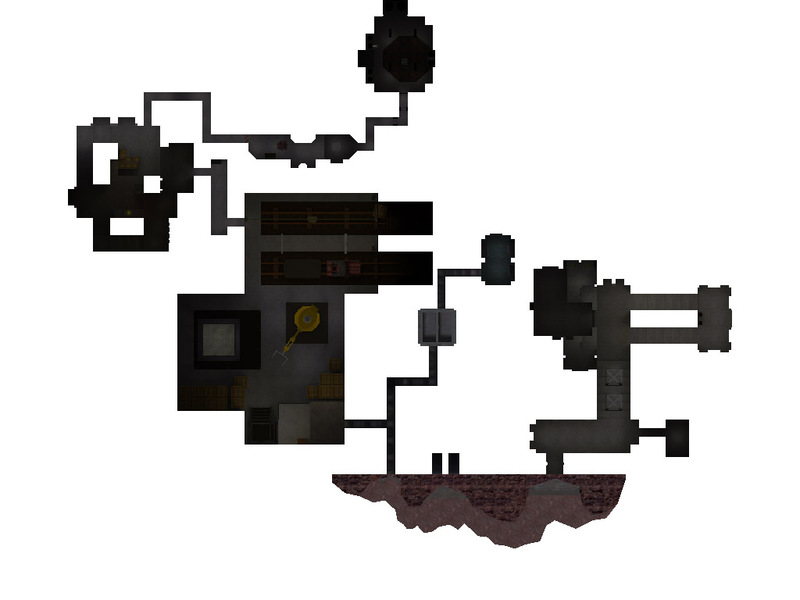 Added extra detail in some area's to match the setting. 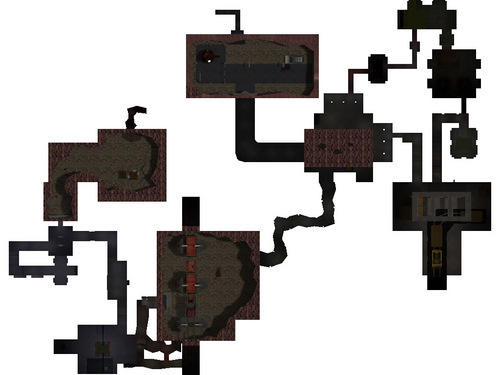 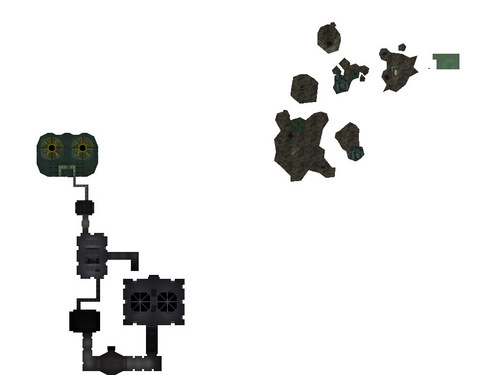 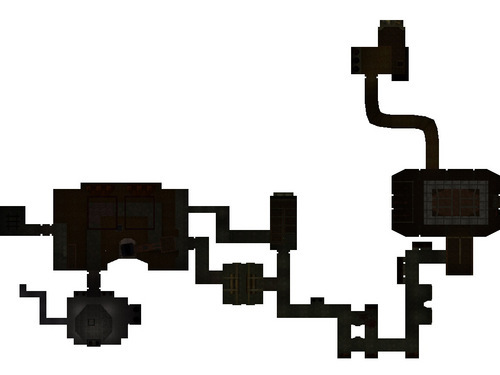 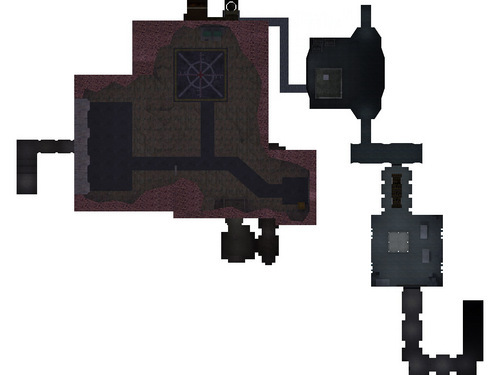 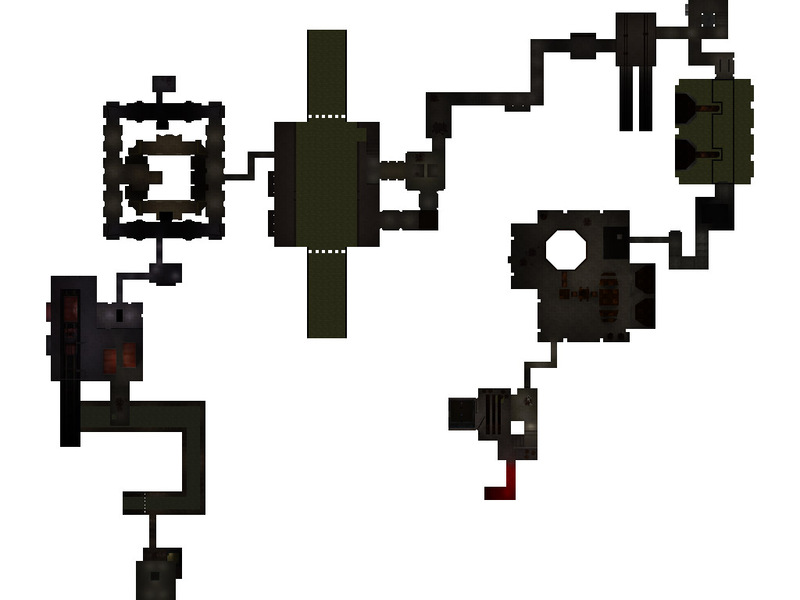 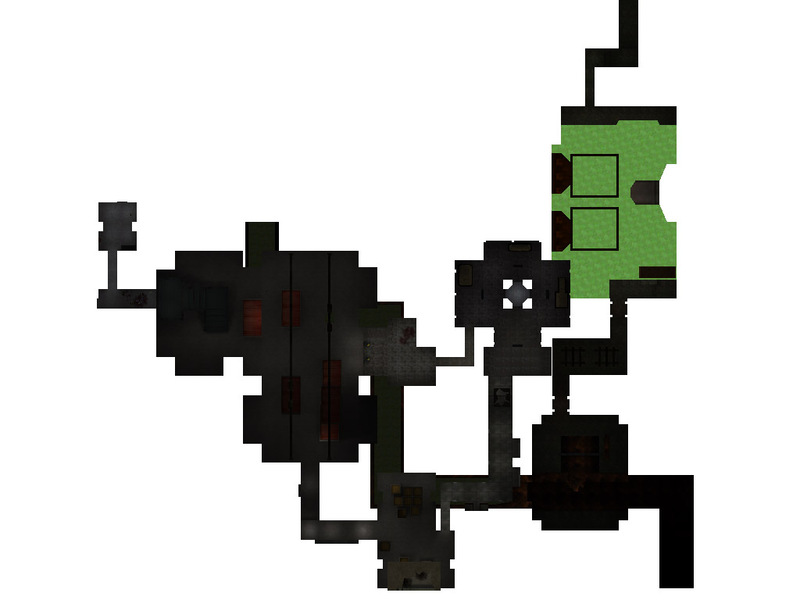 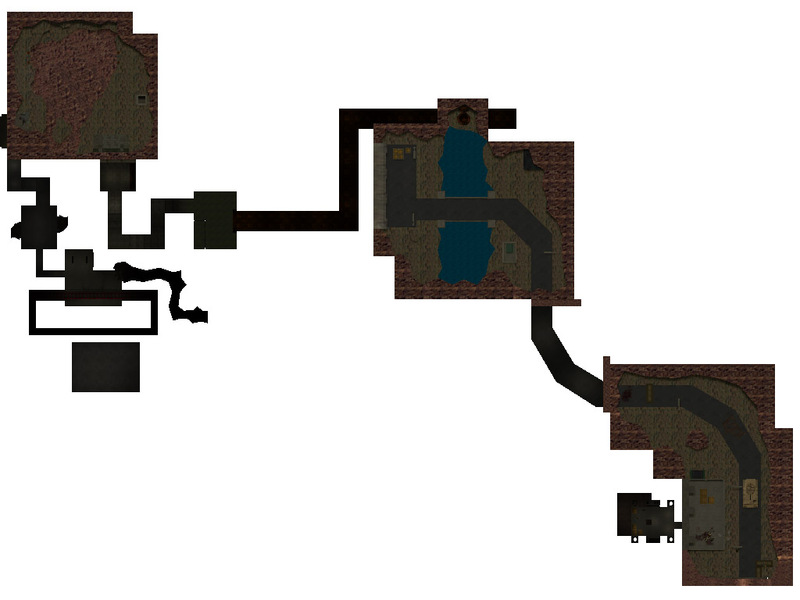 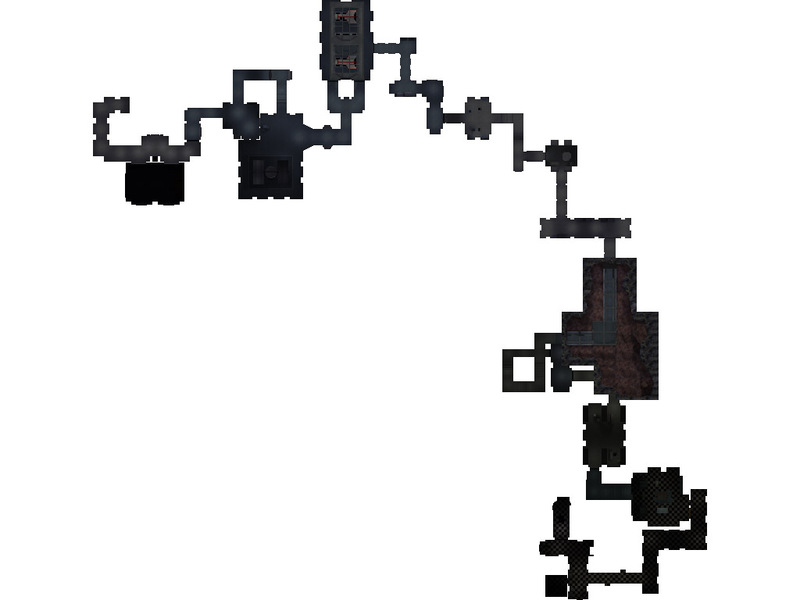 Added extra area's for transitions between maps. 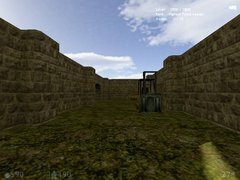 Classic awesome looking walk through map. 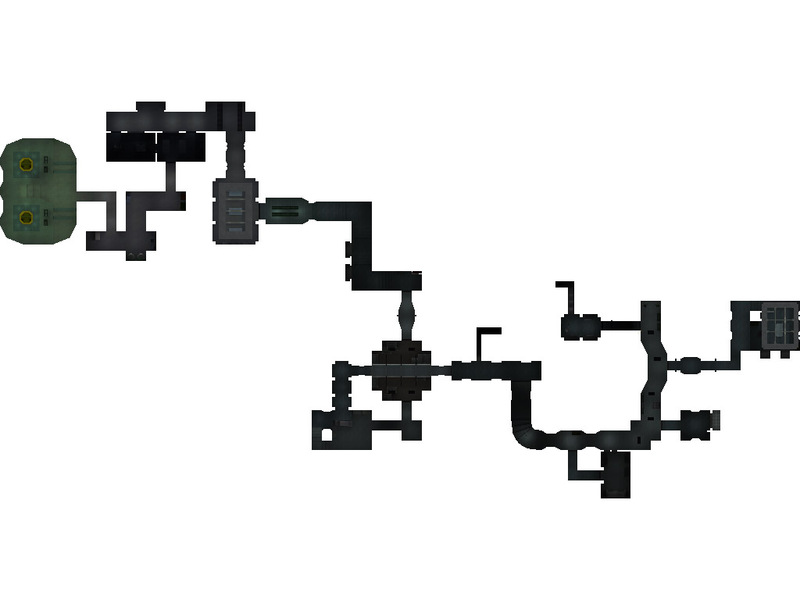 Managed to play all the way through with 2 people. 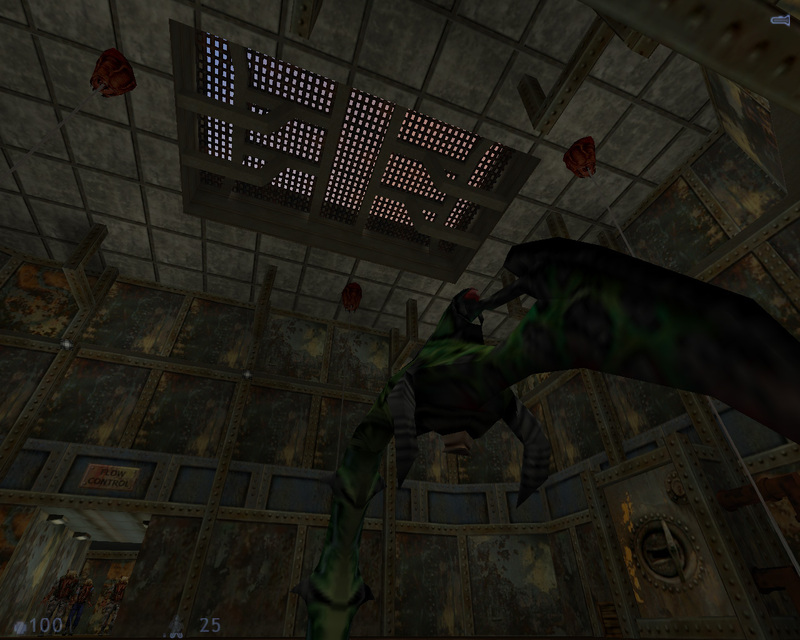 Only had the issue with the head crab blocking the door but just no clipped past. 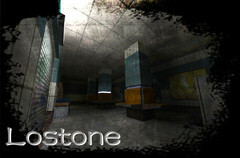 A good example of what can be done using just the basic textures from HL. 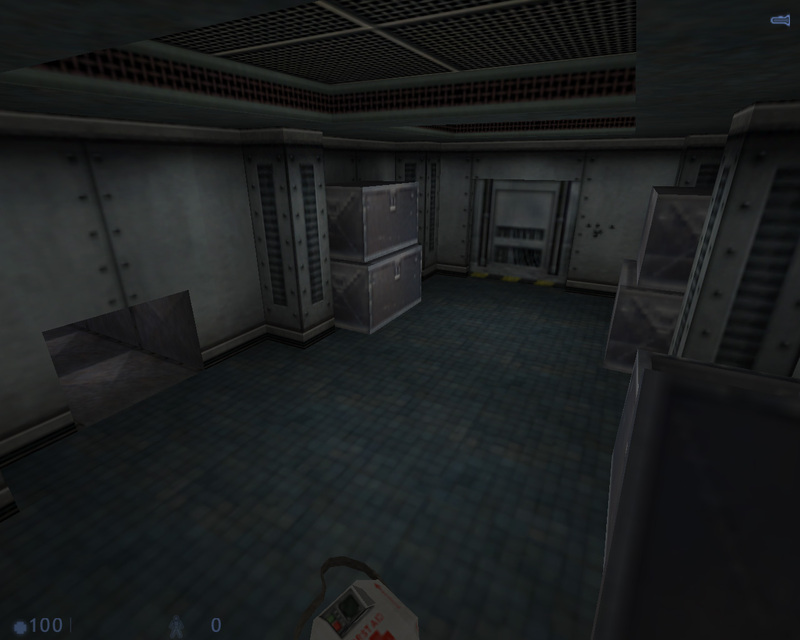 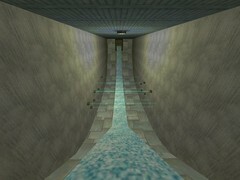 Some of the corridors are a bit small (since this was designed for single player) and can lead to problems with blockers, apart from that a good all round series with quite a few intresting levels.